Despite entering in its sixth week, director Luv Ranjan’s Sonu Ke Titu Ki Sweety has still managed to attract a good chunk of the audience at the box office. 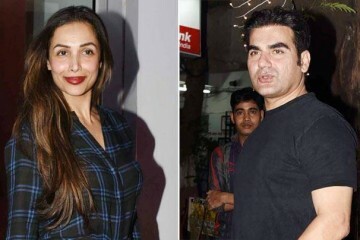 The film is facing stiff competition from biggies like Raid, Hichki and Baaghi 2 but it seems that the humorous plot of SKTKS has impressed the movie buff, which resulted in repeat viewing in the theatres. The romantic comedy earned Rs 16 lakhs yesterday and now stands with the grand total of Rs 108.15 crore. Sonu Ke Titu Ki Sweety marks the fourth collaboration between director Luv Ranjan and actors Kartik Aaryan and Nushrat Bharucha after Pyaar Ka Punchnama, Akaash Vani and Pyaar Ka Punchnama 2. Produced by Krishan Kumar and Bhushan Kumar, under the banner of T-Series, along with Ankur Garg, the film has already become the biggest hit of its lead actors along with director Luv Ranjan. Despite not starring any A-List actors, Sonu Ke Titu Ki Sweety turned to be a huge box office success for its makers. SKTKS dominated many new releases due to its universally accepted plot and bang-on comic punches. Priyanka Chopra’s new season of Quantico is a ‘reboot’ of some sort, should we blame the bad TRP of season 2 for it? It’s final! 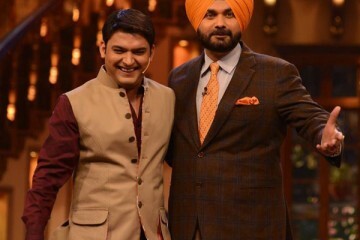 Navjot Singh Sidhu has quit The Kapil Sharma Show!